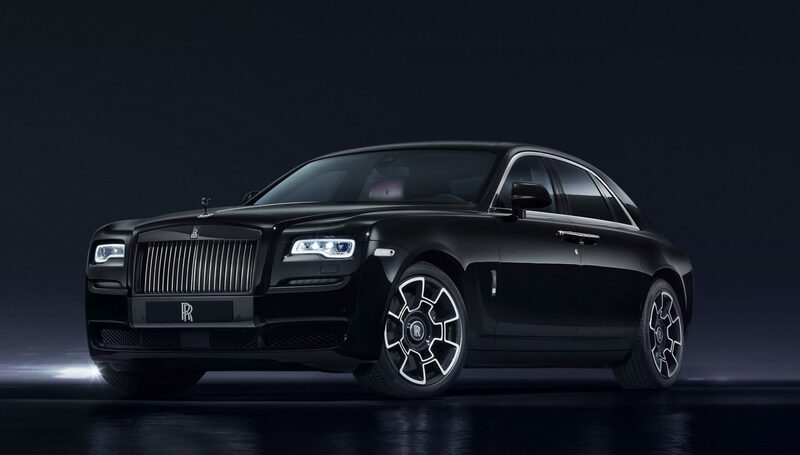 The Rolls-Royce Ghost dynasty will be welcoming a new heir to its throne – a third-generation luxury sedan. Set for 2020, it is 212-inches of pure luxury, with tons of added curvature and of course, a Rolls Royce trademark – suicide doors. As of now, the brand’s flagship luxury cruiser is the seventh-generation Phantom, which was launched in 2017, and although it shares similar design silhouettes with the Ghost, they both serve completely different objectives. The Phantom is a nod to Rolls Royce’s heritage and is its interpretation of modern luxury – something you would enjoy being driven in while sipping champagne as you recline in your rear seat. 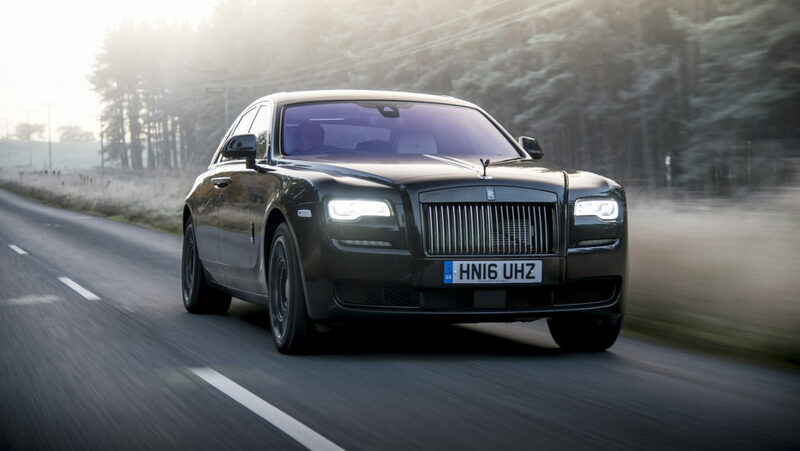 The Ghost, by comparison, is a compact and mildly sportier alter-ego of the Phantom, built for absolute leisure while maintaining the same luxury lineage. As a personal luxury vehicle, the Ghost is at par with the Bentley Bentayga and the Mercedes Benz CLA. 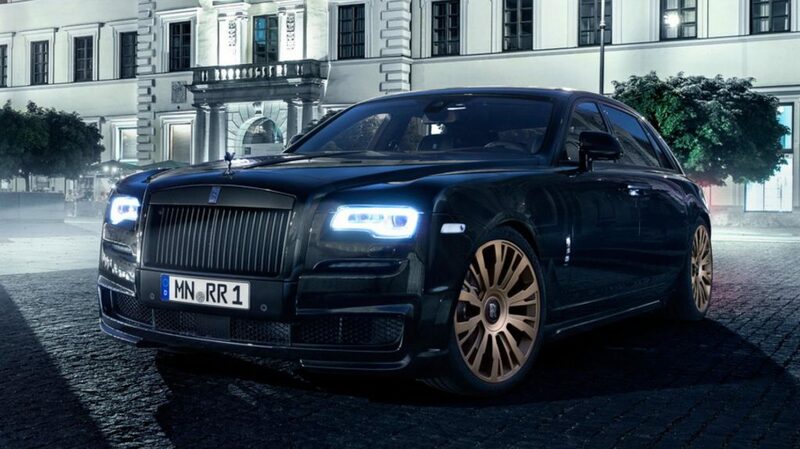 Although, what gives Rolls Royce the edge over its rivals is its suicide doors. The updated Ghost will bear a 6.6-litre, twin-turbocharged V12 that offers 585hp and 849Nm of torque, much like the BMW 7 series. The new version is likely to adopt to a four-wheel drive, which when mated with a faster-shifting eight-speed automatic gearbox should mean better acceleration. 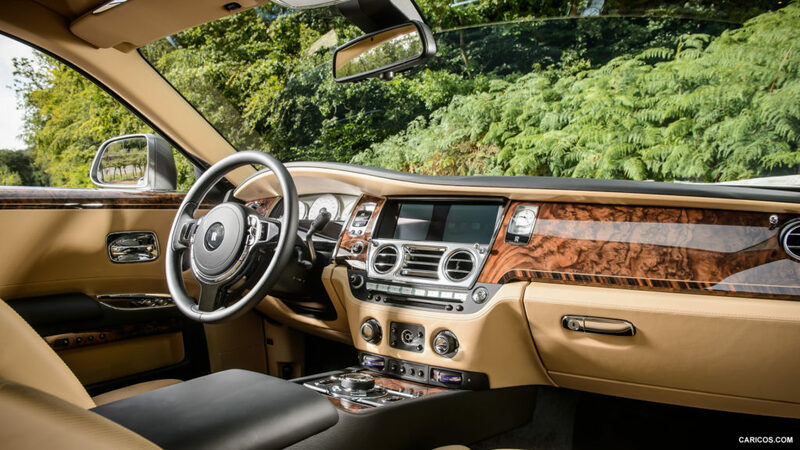 The interior of the new Ghost is yet to be seen, but it is expected to reflect the same blend of traditional coach-built material richness, and discreet, high-end tech of its current siblings, which means features like digital dials, a head-up display and active safety features, and details like an infotainment screen that electrically slides in and out. While the Ghost is still under production, Rolls Royce plans on unveiling this luxury cruiser towards the latter half of 2020. In terms of price, the ongoing variant plates in at Rs 6.03 crores and upwards. We’d expect the updated Ghost to go up only by a tiny margin.